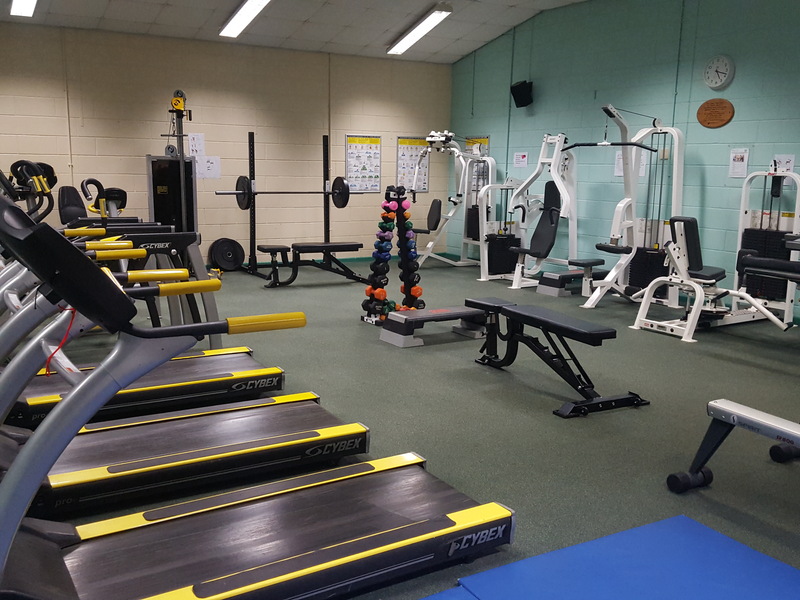 Sport Wotton’s Fitness Suite has become renowned for offering a great service at a fair and reasonable price. Originally named ‘The Venue’, it was opened in the year 2000 as the first gym in Wotton-under-Edge. 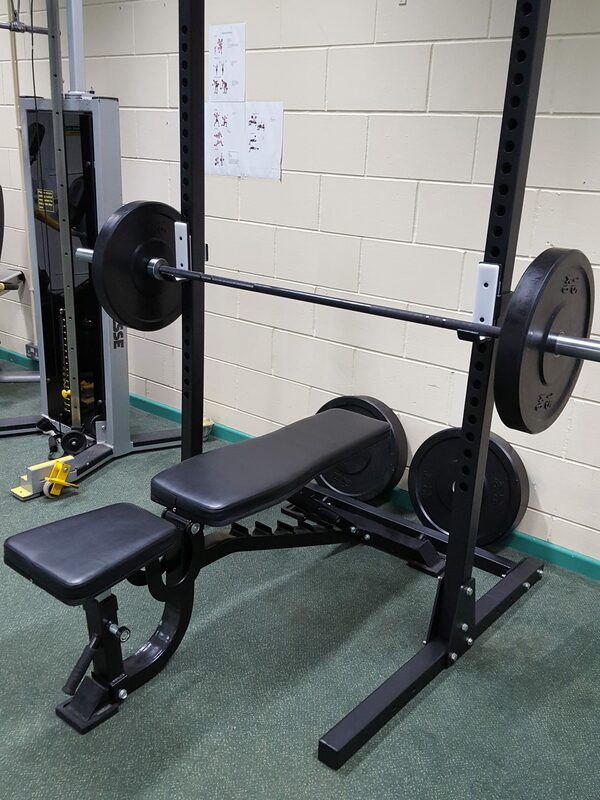 Although a small gym, we hope to cater for all your fitness needs. 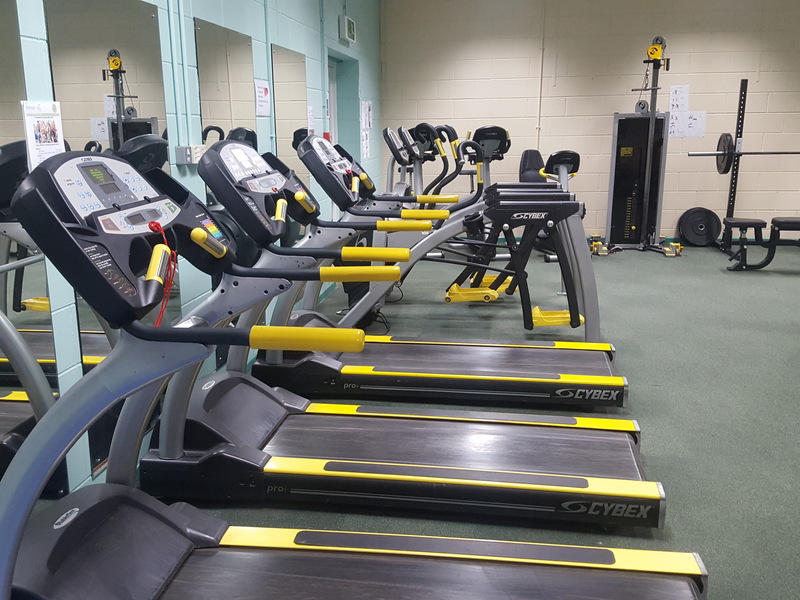 We have a range of cardio machines; including bikes, treadmills, cross trainers and rowers, as well as resistance machines and barbells. We hope to break the mold of many modern gyms by providing an exercise space with a friendly and inclusive atmosphere. Our pricing structure is simple and transparent with no direct debits or additional fees. Concessions are regarded as over 60s, under 18s and students. Inductions are required but unlike most gyms these are FREE! 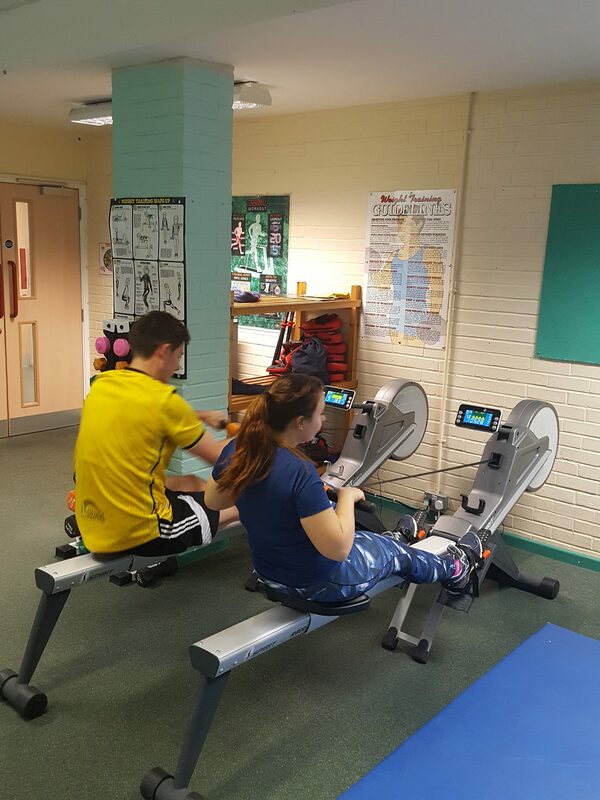 Inductions are available Monday to Thursday and are conducted by our qualified fitness instructors who will give you as much or as little guidance as you require. 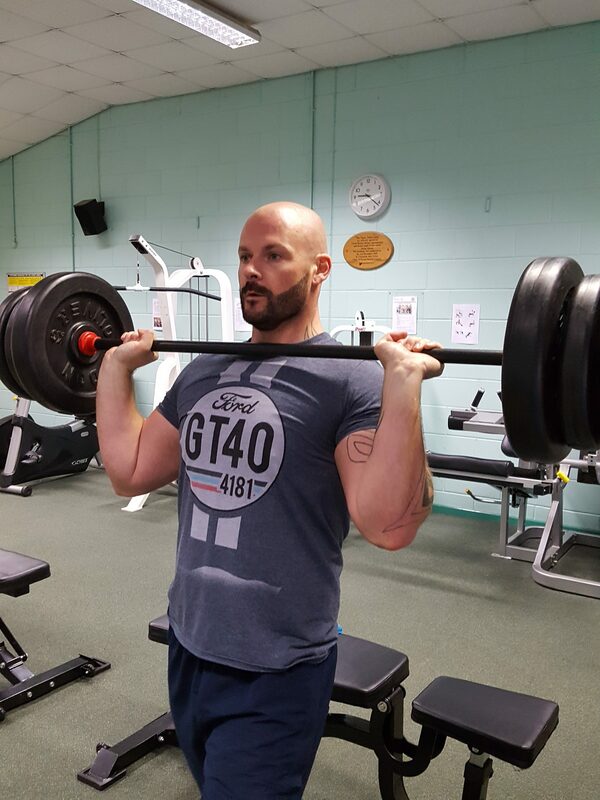 Although we realise many of our customers have visited gyms before we offer a range of free services for those who are a little unsure or who just want to give their normal routine a shake-up. 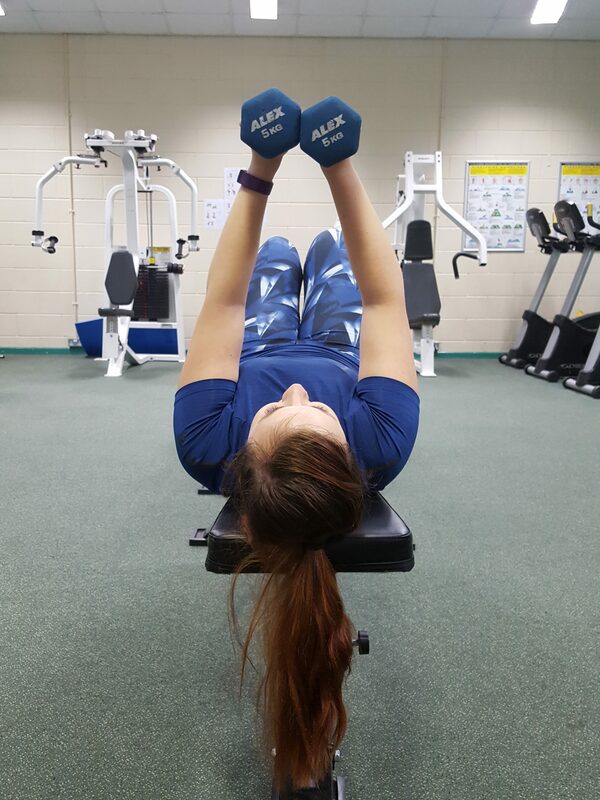 Our fitness instructors are able to provide free fitness reviews and programmes, as well as just casual advice whenever you need it. To learn more and to book an induction give us a call or drop us an email.